New York Philharmonic - Handel's Messiah Event homeCustomer reviews HamiltonThe PromNetworkTo Kill a MockingbirdKiss Me KateHadestownOklahoma! 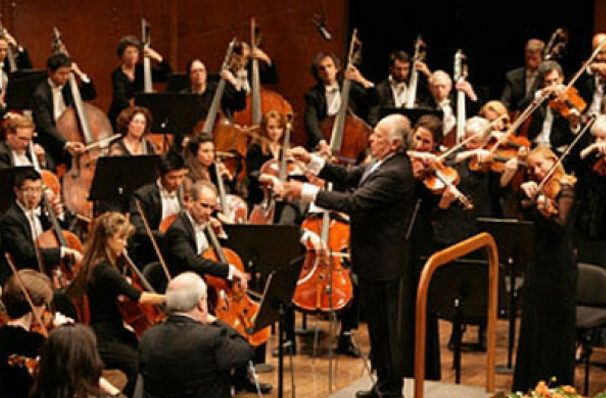 "On May 5, 2010, the New York Philharmonic performed its 15,000th concert. No other orchestra comes close to matching that number." 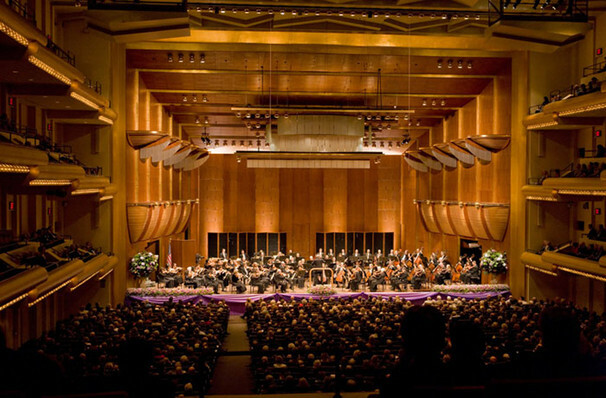 Why See New York Philharmonic - Handel's Messiah? 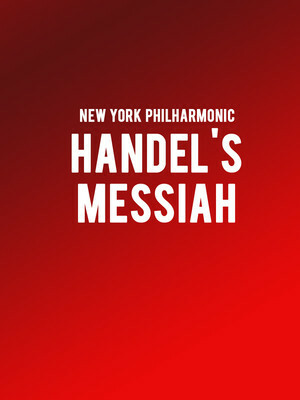 Conducted by Harry Bicket, the acclaimed New York Philharmonic Orchestra performs George Frideric Handel's signature piece, Messiah. The piece was first performed in 1742 in Dublin, and has since become a firm favorite among classical music lovers. 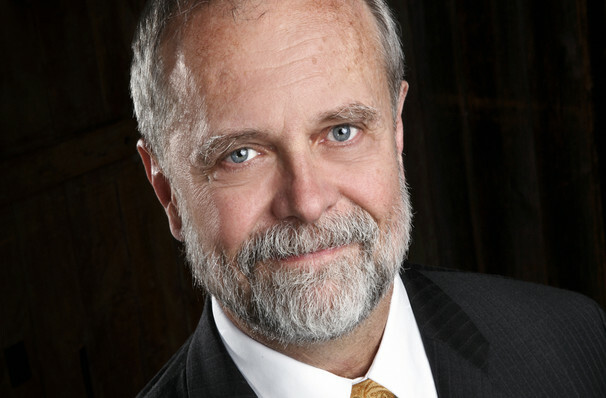 The piece is an oratorio, which is a musical work similar to an opera but performed utilizing the vocals of both soloists as well as a choir, and often without the same narrative structure as an opera. Handel's Messiah is based on Biblical scripture. 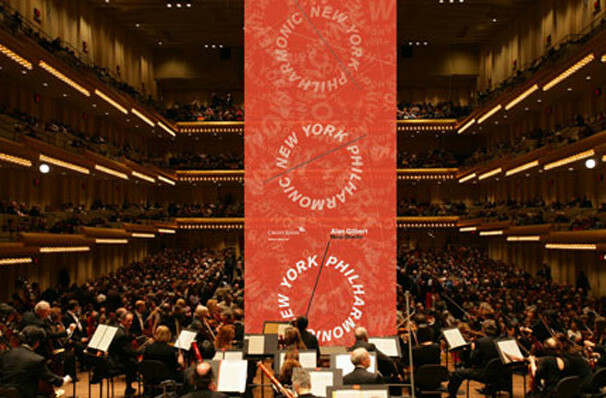 Seen New York Philharmonic - Handel's Messiah? Loved it? Hated it? Sound good to you? Share this page on social media and let your friends know about New York Philharmonic - Handel's Messiah at David Geffen Hall at Lincoln Center. Please note: The term David Geffen Hall at Lincoln Center and/or New York Philharmonic - Handel's Messiah as well as all associated graphics, logos, and/or other trademarks, tradenames or copyrights are the property of the David Geffen Hall at Lincoln Center and/or New York Philharmonic - Handel's Messiah and are used herein for factual descriptive purposes only. We are in no way associated with or authorized by the David Geffen Hall at Lincoln Center and/or New York Philharmonic - Handel's Messiah and neither that entity nor any of its affiliates have licensed or endorsed us to sell tickets, goods and or services in conjunction with their events.